The Mindful Heart guided journal helps you strengthen your relationship and grow your love through the practices of mindfulness and self-care. The Mindful Heart guides you in a mindful approach to love and helps you deepen the bond with your significant other. Through a series of prompts, lists, and meditations, this journal provides a space for written reflection with the goal of bringing a new dimension of care and understanding to your partnership. Divided into four sections focusing on yourself, your partner, your relationship, and your daily goals and reflection, this journal is the perfect companion for anyone in a romantic relationship. 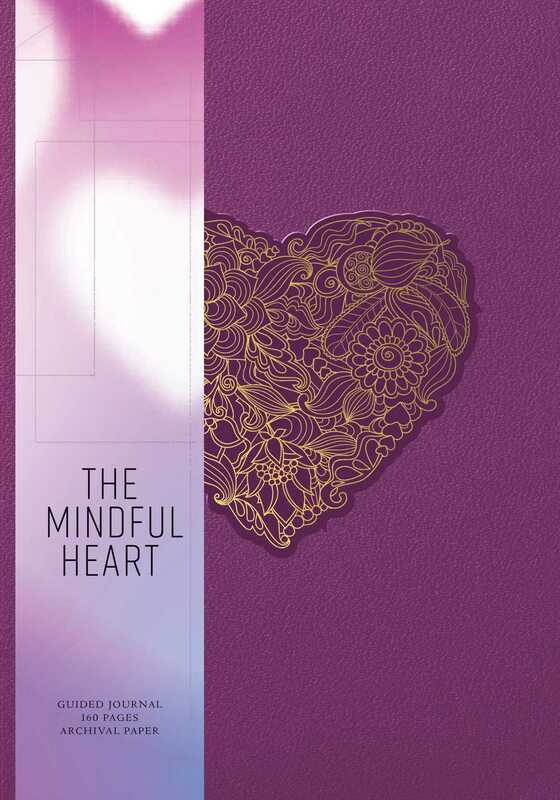 The Mindful Heart is illustrated throughout and features a beautiful leatherette cover for light and easy carrying. Its 160 elegantly designed, ruled pages are made from archival paper and take both pen and pencil nicely.